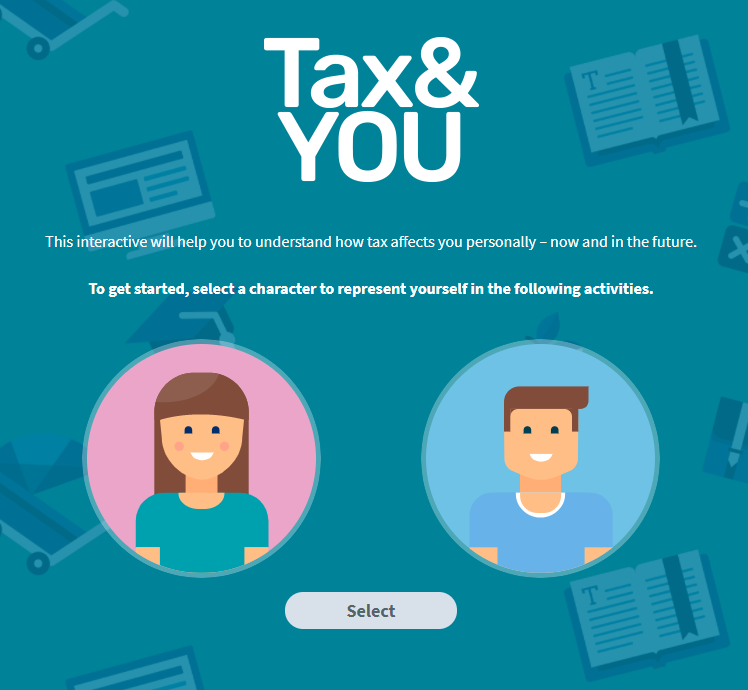 Tax, Super + You is an educational online resource provided free of charge by the Australian Tax Office. Teachers can use the resource to help their students improve their understanding of the Australian tax and super systems. Link Digital provides hosting and support services to maintain the Drupal website while also redeveloping a number of the educational interactives for improved accessibility and comparability with mobile devices.